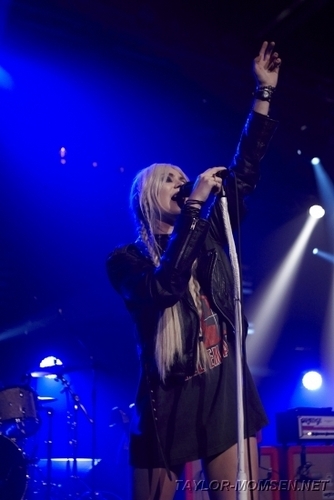 Montreux Jazz Festival. . Wallpaper and background images in the Taylor Momsen club. This Taylor Momsen photo contains konzert and gitarrist.